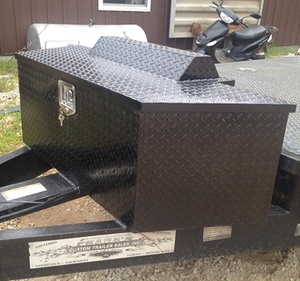 Bill’s Custom Welding in Rolla, MO, offers high-quality welding services for residential, commercial, and industrial clients. 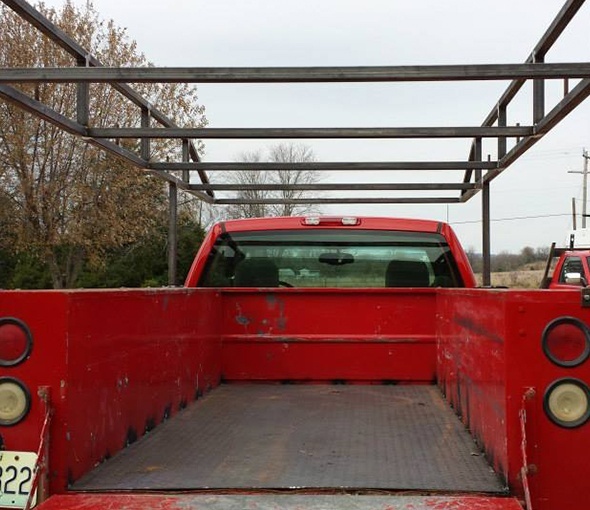 We offer a full range of welding, custom fabrication, and steel work in our shop and through mobile services. 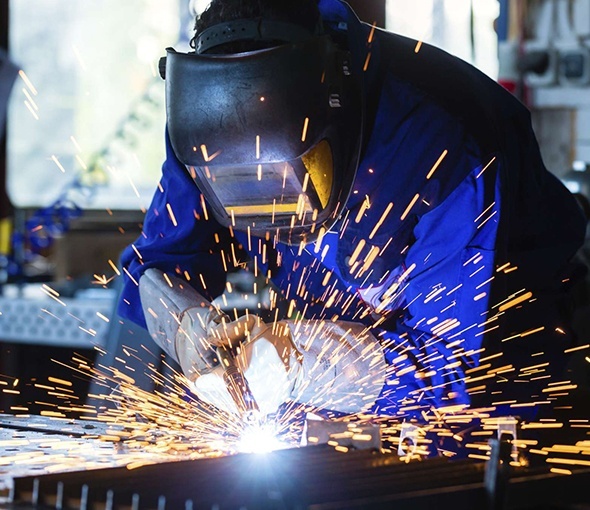 Our professional welders have extensive training and experience in custom welding and fabrication. 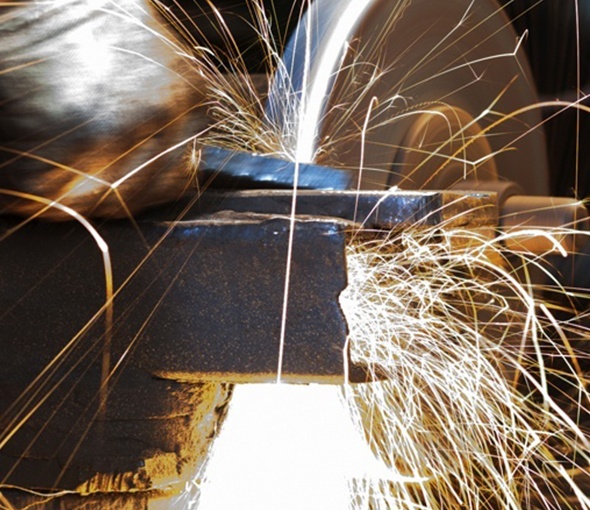 All of our welders are certified and fully insured. We have the knowledge, skill, and expertise to provide exceptional services for all our clients. We strive to provide the best quality craftsmanship on every job. At the core of every one of our projects rests communication, meticulous attention to detail, and high quality standards. Our superior work will meet, and exceed, all your expectations. Whether the job is small or large, we bring quality and experience to every project. We are efficient and on time, and we guarantee professional work that will last for years to come. 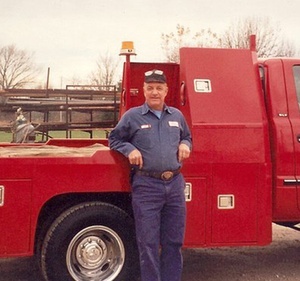 Bill’s Custom Welding is a family-owned and operated business, having started in a small one-car garage back in 1979. 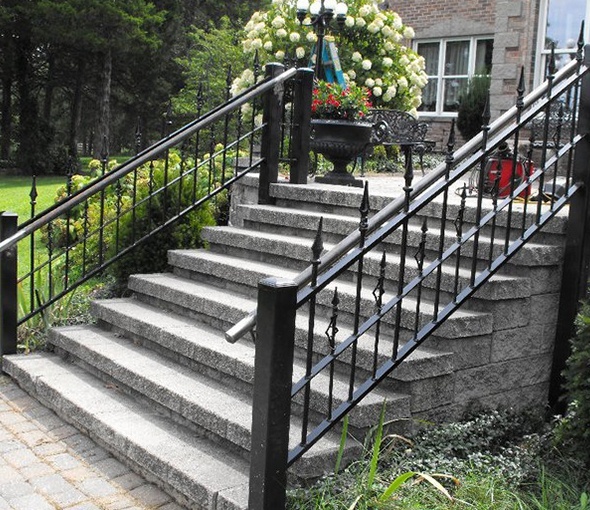 We offer high-quality custom welding services, including steel work, custom handrails, ornamental iron work, and industrial and commercial welding. We’ve got it all when it comes to welding. We offer torch sets, clothing electrodes, grinders, safety glasses and so much more!